MINDANAO'S first premier hotel, Marco Polo Davao, introduced on Friday to the media its new General Manager Colin Healy. Healy, a British experienced hotelier who was born and raised in St. Helier, Jersey, Channel Islands, has a 33-year impressive track record in the hospitality industry. He has worked with various reputable brands across Europe and Asia including China, Thailand, Malaysia, Singapore, England, and London. Prior to his appointment, he was the General Manager of Double Tree Resort by Hilton Hainan-Xinglong Lakeside. Healy told the press that he was welcomed nicely and warmly in Davao City and he is excited to continue the legacy Marco Polo Davao has started for the past two decades. “I wish to continue the legacy of Marco Polo Davao as the Heart of Davao and I believe it’s all about people taking care of people,” Healy said. Healy began his career in culinary arts in London and spent over a decade with Marriott International where he held the position of Executive Chef. 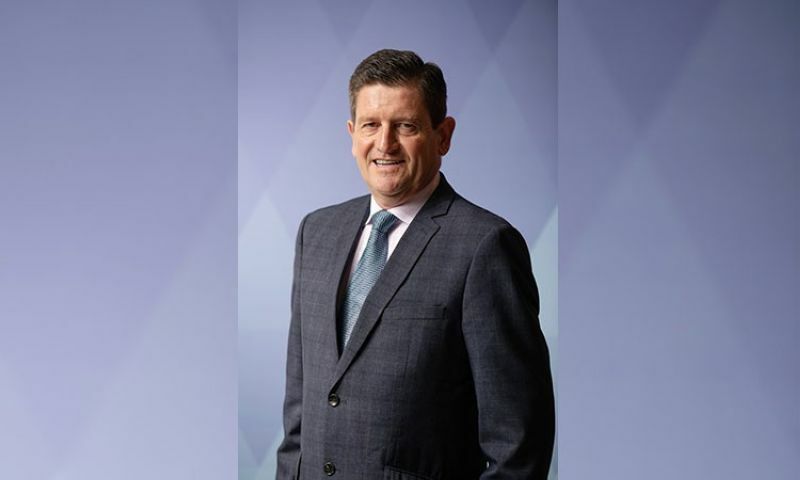 In a press statement, Wharf Hotels President Jennifer Cronin shared the team is delighted to welcome Healy into the Marco Polo Hotels family. “Marco Polo Davao plays a prominent position in the city’s business and diplomatic communities, as well as hosting the most important social galas and events,” she said. Wharf Hotels, the hotel management company where Marco Polo Hotels and Niccolo Hotels are under, is confident that Healy -- with his global perspective and strategic thinking -- will maintain and push forward Marco Polo Davao’s standing in the industry. Marco Polo Davao celebrated its 20th anniversary in 2018. The premier hotel has a total of 245 well-appointed rooms and suites.